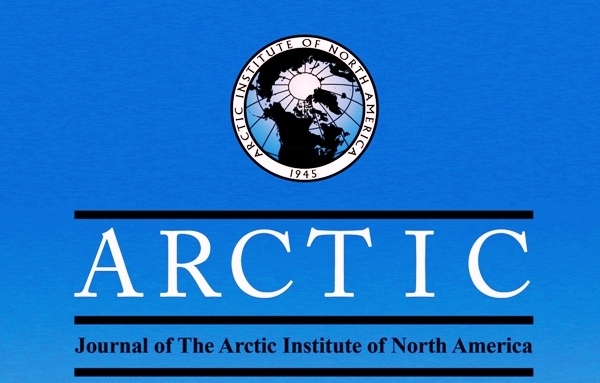 The following documents provide overviews of how ISAC activities align with ICARP III priorities (International Conference on Arctic Research Planning). Community input was invited as part of AOS 2013 (Vancouver, Canada) activities. 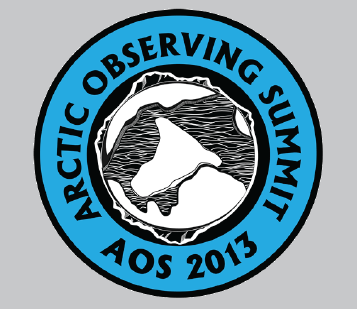 The original contributions can be downloaded from the AOS 2013 website here. The ISAC Science Plan outlines key research questions and issues in Arctic Environmental Research. 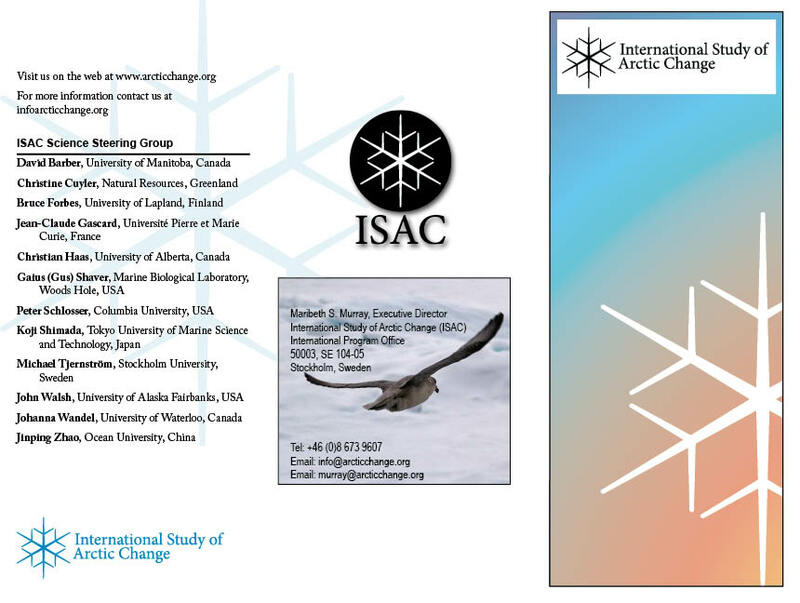 The ISAC Science Program is structured around observing, understanding anbd responding to Arctic Change. Repsonding to change drives the programs and program impelmentation now underway through activities such as teh Arctic Observing Summit. Murray M. S., Anderson L., Cherkashov G., Cuyler C., Forbes B., Gascard J.-C., Hass C., Schlosser P., Shaver G., Shimada K., Tjernstro:m M., Walsh J. Wandell J., and Zhao Z. 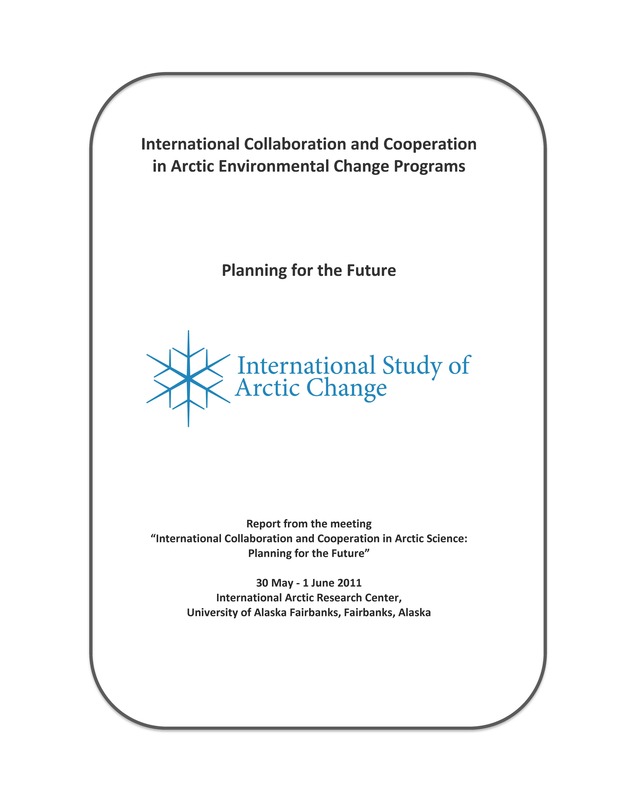 2010. International Study of Arctic Change: Science Plan. ISAC International Program Office, Stockholm. 50 pp.